This is not a success story. Let’s start off by making that clear. This drunken whiskey caramel cake was a learning experiment and a pain in the pituitary to say the least. 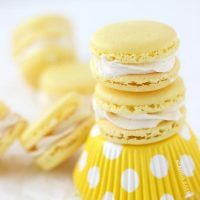 Since I am in the business of sharing my baking adventures, we need to see the failures and talk about lessons learned. Even though it did not end up the way I wanted it to look, it was still a VERY delicious cake with a moist, rich yellow cake base and sweet caramel frosting. 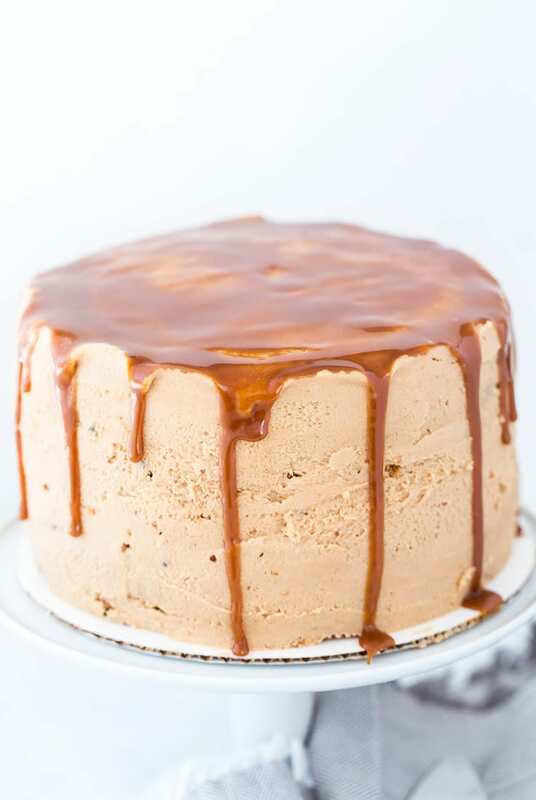 This cake started with a desire to make a classic southern caramel cake almost two years ago. It seems to be a popular favorite and I wanted to see what the big deal was. And since I didn’t grow up with a grandmother’s version of any desserts, I turned to dearest Google. 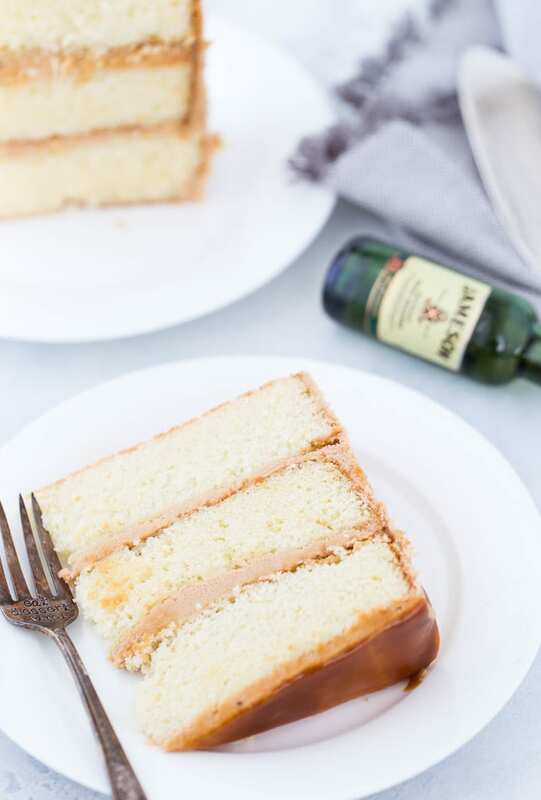 During my caramel cake research, I made versions from my gal pal Jocelyn over at Grandbaby Cakes (the version in her cookbook), Southern Living and Saveur. All had stellar delicious cakes but I loved the moistness of the sour cream cakes from Jocelyn and Southern Living. 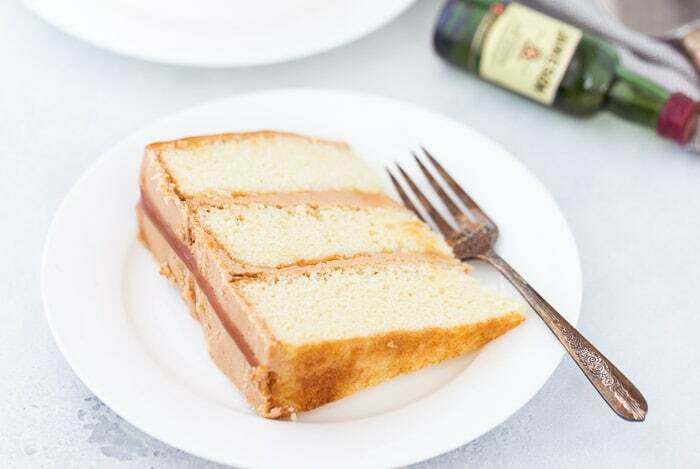 The cake recipe below is from Grandbaby Cakes cookbook as it was my favorite and bakes so well to give you a rich, moist, slightly dense yet still light yellow cake that will serve as the best complement to a caramel frosting. 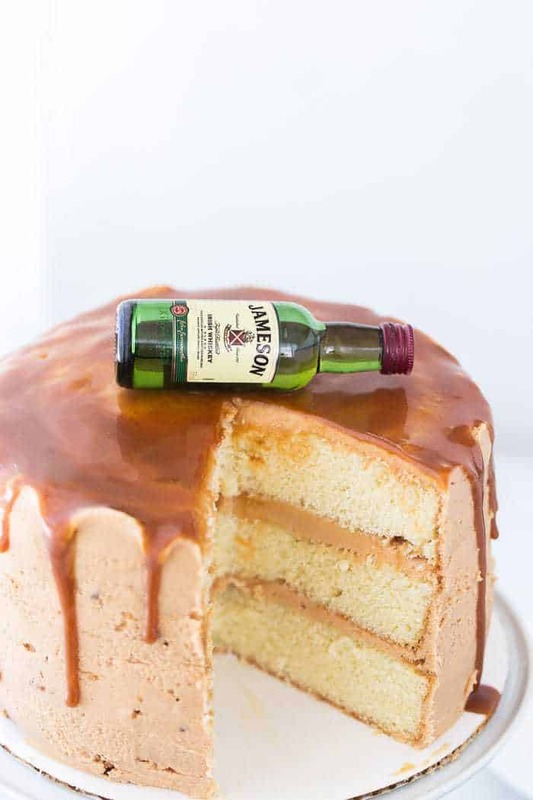 And there my friends is where my woes started with this whisky caramel cake. The frosting. I tried making traditional southern caramel frosting THREE TIMES and each time it failed. Let me start by saying that it was NOT the fault of any of these recipes I will share with you. I believe it was a few things I did wrong, whether knowingly or unknowingly. Let’s start with the one from Grandbaby Cakes and Saveur. They are both essentially the same as you are cooking down (slowly) condensed milk, sugar and butter for 1 ½ to 2 hours. First, that is WAY too long to make frosting in my opinion but that’s the good ole fashioned way and I am sure the results is worth it. I started my first attempt at 9.30pm (mistake #1) and by 11pm I gave up. Somehow, the frosting never came together as it should. So I dumped it and started the next morning again because I probably rushed the progress. This time, I really did take it slow and could see that I progressed through the phases of Jocelyn’s recipe guide, but somehow at the end, it was still sugary and burnt (mistake #2). After two fails with that recipe, and one fail of the Saveur recipe, I decided to try Southern Living Carmel Frosting that is a bit different (uses milk, sugar and butter) and doesn’t take as much time. You start by caramelizing some of the sugar, then pour hot milk and sugar into it and slowly cook that over medium heat. This takes about 10-15 minutes and you will whisk in your butter which brings it all together. I thought I had it and left it to cool for the recommended hour. But by the time I came back to it to whip it, almost 2 hours later (mistake #3), it was hard as rock. So whisking it to spreadable consistency was difficult to do. I managed to have it sort of spreadable at the end of the day and these pictures shows this frosting. It’s not exactly the way it should look but it tastes great, so that’s the one I am sharing with you below. As you can imagine, the frustration was too much to fail that many times at making frosting. I was determined to eat the darn cake so I just slathered the semi-failed caramel frosting on the cake and went ahead to make my 10-minutes caramel sauce recipe to drench over it. Needless to say, I will be sticking to this 10-minute caramel for a long time. For a real southern caramel frosting, you need PATIENCE, TIME , a heavy-bottomed pot and a candy thermometer. Use slow steady heat and stir occasionally, about every 10-15 minutes. Which means you need to be in the kitchen for the entire 1 ½ – 2 hours. DO NOT walk away. 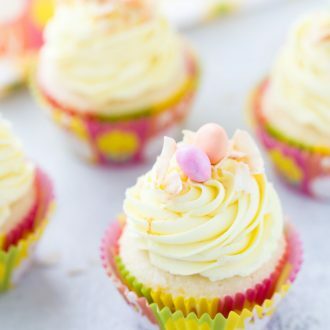 You will need to practice a few times to get it right so make sure you buy lots of evaporated milk, butter and sugar so you can start all over again. The recipe below is a combination of two recipes I adapted from my experiments. The CAKE is solid!! A real buttery, moist cake. 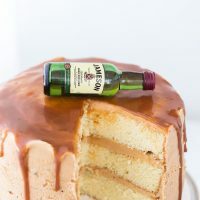 When you add some Jameson whiskey to the cake batter, you add a smoky aged flavor to this awesome cake. Amazing I tell you! The caramel frosting below is from Southern Living, the one I had the most success with even though it did not turn out the way it was supposed to. A rich, moist and slightly dense yellow cake with a sweet smoky caramel frosting to complete. Preheat oven to 330 degrees. Prepare 3 9-inch round cake pans by greasing with baking spray and lining the bottom with parchment paper. Grease the parchment paper and set aside. In the bowl of a stand mixer (or large mixing bowl), using the whisk attachment, whip the butter on medium-high speed for two minutes. Gradually add the sugar with the mixer going and cream together until light and fluffy, about 5-6 minutes. Add in the eggs, one at a time and mixing until combined between each addition. Reduce the speed to low and add in the flour in two additions. Mix until just combined after each addition. Beat in the baking powder and salt. Mix on low until just combined. Add in the sour cream, vegetable oil, vanilla extract and whiskey. Beat until incorporated. Divide batter evenly into prepared pans and bake cakes until a tester inserted into the middle comes out almost clean, about 25-30 minutes. (DO not over bake the cakes, start testing for doneness at 20 minutes). Remove cake from oven and let cool in pan for 10 mins. Invert cakes onto a wire cooling rack and let cool completely. Wrap cakes in plastic wrap to preserve moistness as you work on caramel frosting. In a medium heavy-bottomed saucepan set over medium heat, sprinkle 1/3 cup granulated sugar. Cook, stirring constantly, until the sugar melts and the syrup is a light golden brown, about 3 minutes. The sugar will clump. Remove from heat and set aside. In another medium saucepan, whisk together the flour and 2 ½ cup sugar, add the milk and bring to a boil over medium-high heat while stirring constantly. Remove from heat and gradually pour a four of the milk mixture into the melted sugar saucepan, while stirring constantly. Gradually stir in the rest of the hot milk mixture until the mixture is smooth. The clumped sugar should break up at this point, just keep stirring until smooth. Cover the saucepan and cook over low heat for 2 minutes, increase heat to medium and uncover the saucepan. Cook, without stirring, until the mixture reaches 240 degrees with a candy thermometer, about 10 minutes and the mixture is at a soft-ball stage. Add the butter all at once, stirring until blended. Remove from heat and stir in vanilla extract and whiskey. Let stand, without stirring, until the temperature drops to 110 degrees, about 1 hour. Do not let it over cool as it will be hard as a rock. Pour the caramel into the bowl of your stand mixer (or large mixing bowl) and beat at medium speed with the whisk attachment until it reaches spreading consistency, about 20 minutes. Use frosting immediately to frost and decorate the cake as desired. DO NOT overmix the cake as it will turn out dense. When adding the flour and sour cream, mix on low until just combined. You need a candy thermometer to ensure the caramel reaches the right temperature. I have and love this one. For the caramel, it is best to set up the milk mixture in a saucepan ready to go after you melt the sugar. Working fast at this step ensures your melted sugar doesn’t cool down too fast (it will be hard as a rock and hard to mix). Cool the caramel sauce for the recommended 1 hour or until it reaches the 110 degrees. Do not go over. Disclosure: Some affiliate links in text. The cake looks great. One would never think you had that much trouble. Just wanted to point out that in your final paragraphs, you said you had the most success with Saveur. I think you mean Southern Living, correct? Baking powder is listed twice in the recipe. I’m looking for a great yellow cake so I might try this today. Hi Kelster! Thanks for catching those typos 🙂 I fixed them above. Let me know what you think of the yellow cake. It is truly amazing!!! Great post Z! I think the cake looks beautiful and I’d never have known that it was so challenging for you. I’ve personally never tried my hand at this classic cake recipe, but if/when I do, it’s good to have these useful tips going in. Thanks so much for sharing your experience! PS- I love the sound of whiskey + caramel! Thanks Allie! As you know so much goes into testing recipes for the blog, even if they are not your own. I love the sound of the classic and will keep trying to improve my skills to make the recipes work for me! I’ve had a real southern caramel cake on my to-bake list forEVER but have been deterred because of fear of failure. 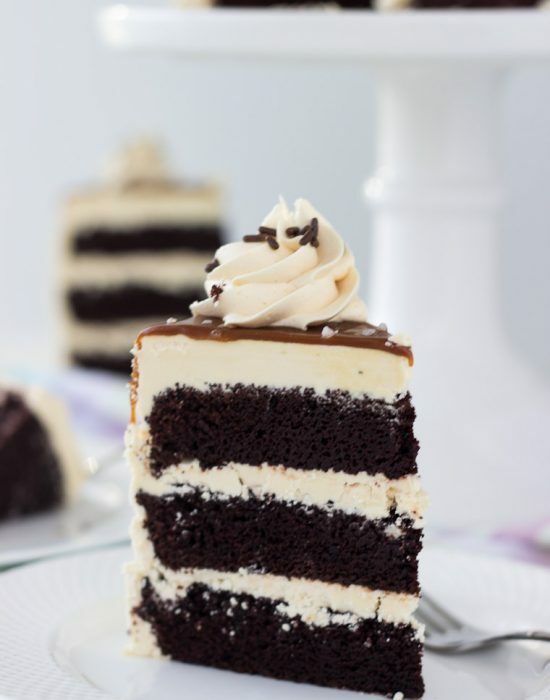 It just sounds SO good; I know when I get around to baking one I’m going to use this cake because it looks perfect! 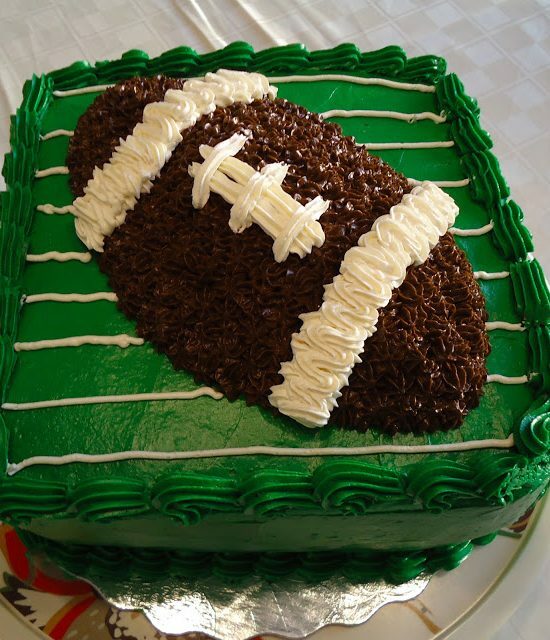 I kind of can’t believe the cake you posted wasn’t exactly what you were going for :). Darn that finicky frosting though! Kelsie yes!! 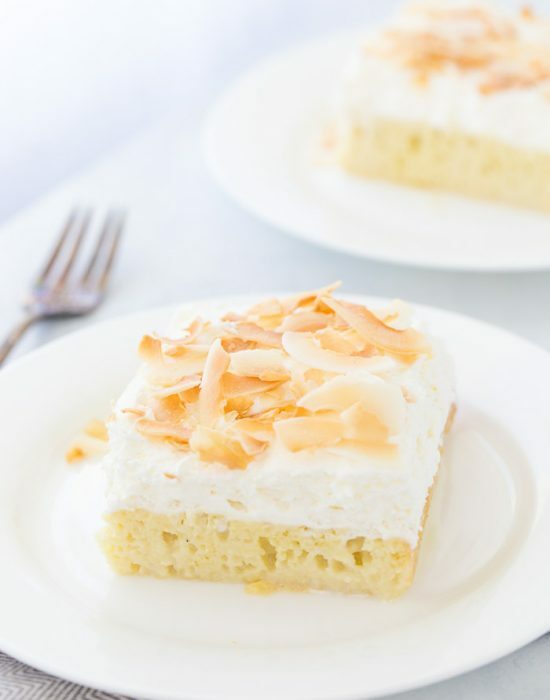 I love this cake recipe and the cookbook its from. if you haven’t yet you should check it out!! With everything with baking, you need practice and patience (both of which I was lacking that day!). Lesson learned! I am just now seeing your new blog design, I LOVE IT! I am still working on mine, hopefully its as fab as yours! This cake looks delicious, Zainab! And the frosting doesn’t look like a semi-fail, imo. 🙂 My problem frosting is whipped ganache – I never can get it right! Oh yes, try her cake recipe, it’s the best!!! The cake looks great!!! It’s nice to hear that others go through the same frustrations I do. Thanks for sharing your experience. Hhaha I know! 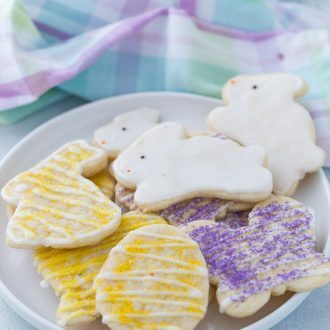 The baking frustrations keep us going right? I would say 90% of my baking failures have involved caramel in some way, shape, or form, so I feel you girl! It can be so tough. Hey, at least it tasted good! Right? There is something about caramel. For the cake in the pictures did you just use a caramel buttercream with a melted caramel drip over? But left the southern caramel frosting recipe in case we wanted to use that instead of the buttercream as shown? I’m slightly confused. Since it doesn’t look like you used the caramel frosting in your pictures. 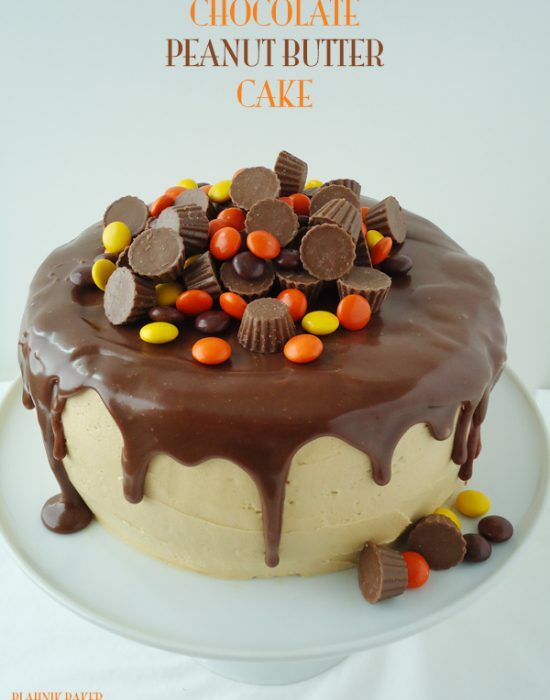 I’m looking to make this cake soon! Cheers! Hi Amanda! Yes, I used a caramel buttercream for the cake in the pictures and left the southern caramel frosting in the recipe in case you want to try it.